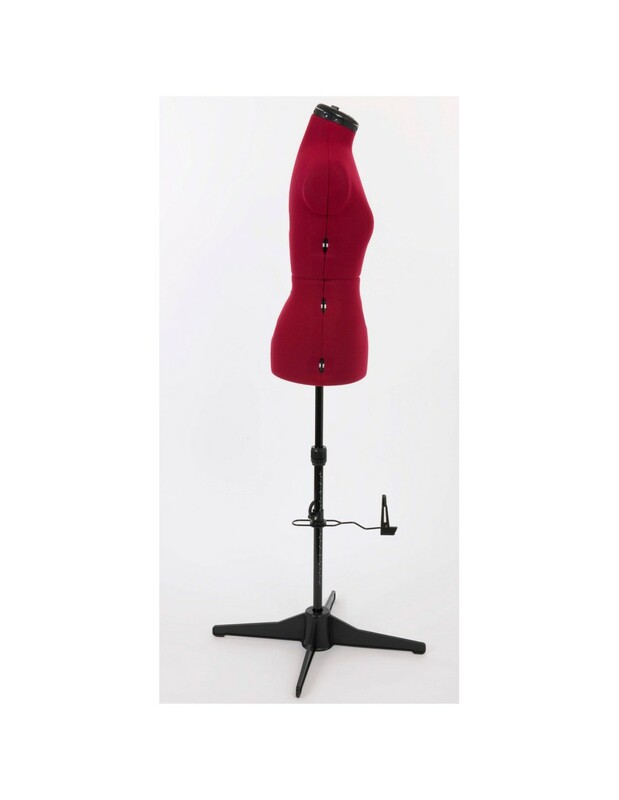 Fully adjustable dressform for use in sewing projects or as a display piece. 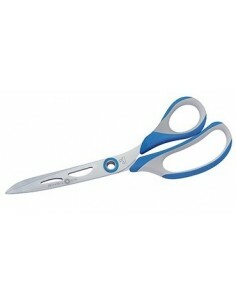 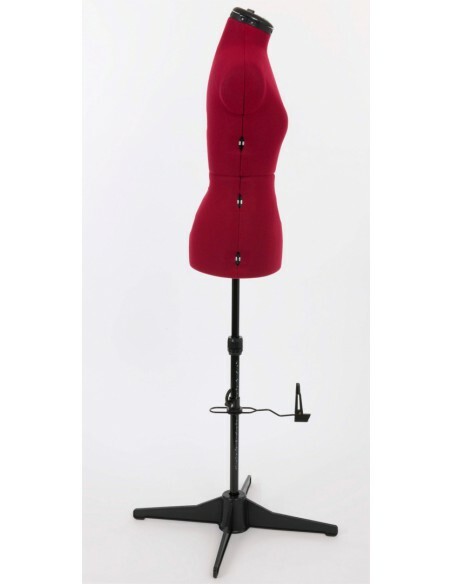 Made from a strong, light plastic material, covered in nylon foam-backed fabric. 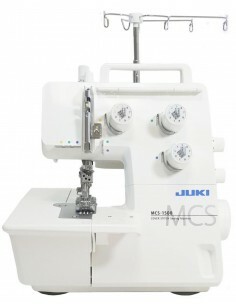 Exterior allows you to easily pin dresses, skirts, tops and patterns. 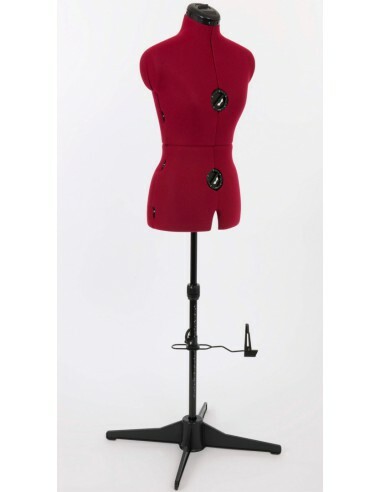 The Necchi dress form has an 8-part body to enable the waistline to be lengthened when a longer back measurement is required for sewing with ease, dressmaking or dressing. 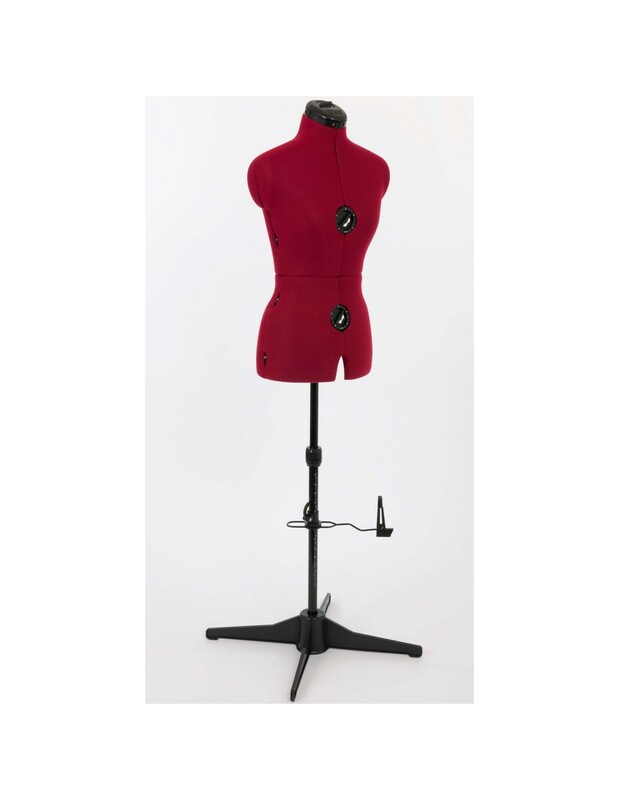 Necchi dressform neck is fully adjustable with an auto-set system.